I decided to create a website for tourists, allowing them to gain access to information so that travelers won’t get lost.Now, I am creating a brochure. 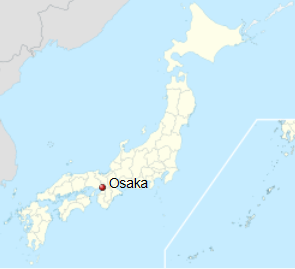 It will most likely be about Osaka. Because Osaka is the place where I live.